What evidence is there that the Earth is spherical? Today in our Science lesson, we have been looking at the importance of using evidence to support the claims that we make. We learnt that Science is only true and factual until it is proven otherwise; therefore, it is important to carry out experiments, investigations and observations to prove our claims to be correct. 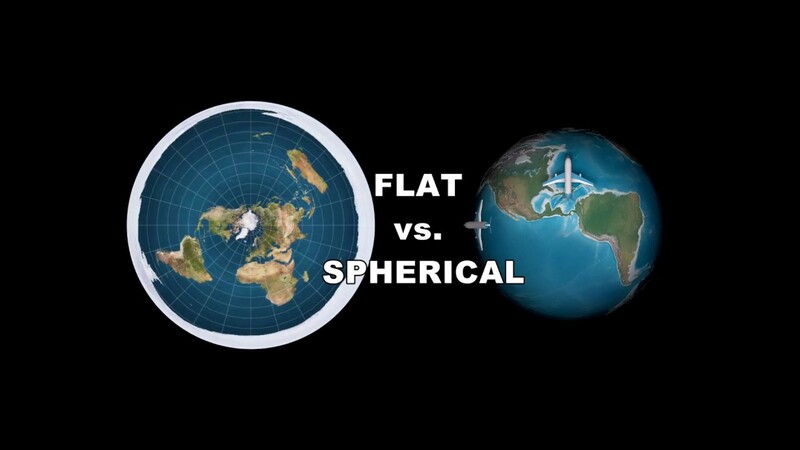 In our lesson, we looked at two different theories, which have been constantly debated over thousands of years: The Flat Earth Theory and The Spherical Earth Theory. In groups, we read and discussed the different evidence which supported the two theories. Next, we used the evidence to draw a conclusion: is the Earth flat or spherical? From the evidence we used, we came to the conclusion that the Earth is spherical. Evidence to support this is: satellite images from outer space have photographed the Earth as a spherical body; sailors have circumnavigated the whole world and planes fly around it daily, but nobody has ever met or fallen off the 'edge' and when there is a lunar eclipse, the shadow cast from the moon onto the Earth proves that it is spherical. Some of us deduced that many of the Flat Earth Theory claims were from thousands of years ago - like the Ancient Chinese and Ancient Egyptian civilisations; however, since technology has advanced, scientists are able to find out more about the world around us.